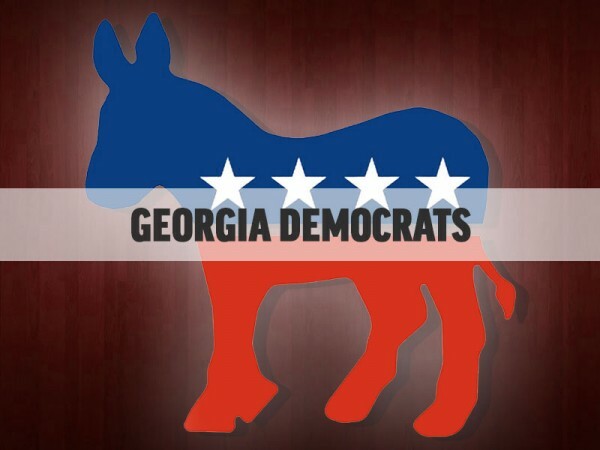 Early voting begins Monday for Georgia's May 22 General Election primaries. Tuesday is the deadline to register to vote in the Georgia primaries May 22. 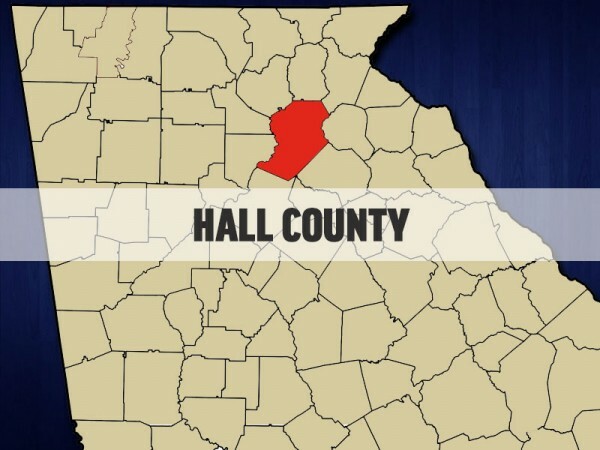 ​Hall County voters will have choices in four out of seven local races on the ballot in the 2018 election cycle, three of those with Republicans facing off in the May 22 primary. 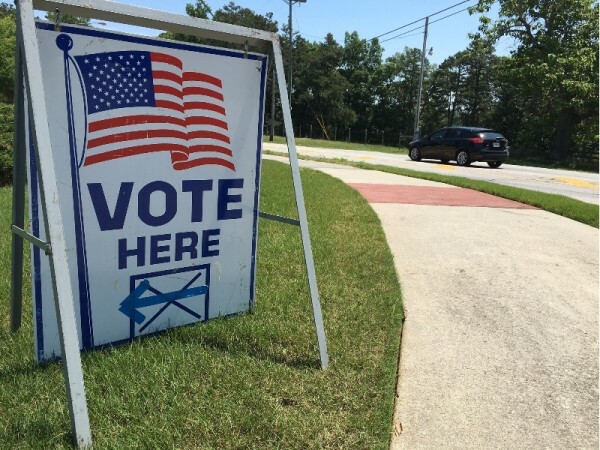 Voters will go to the polls Tuesday in scores of municipal and special elections around Georgia, including several in Hall County. The final week of early voting for the Nov. 7 municipal and special elections in Georgia begins Monday. 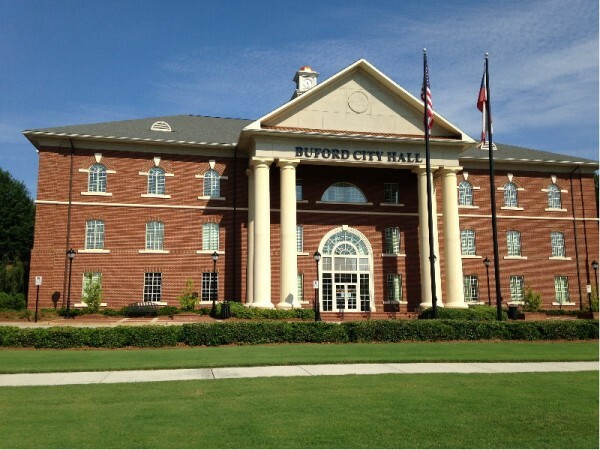 A race for a Buford City Commission is now a one-man race, eliminating the only contested race in the city.